You must be wondering how can I have access to my router even If I am not around it. If so, then you have come to the perfect place. I will be showing you how to configure your routers to access those remotely from anywhere in the world. Let’s go through the basics first. To access any device from the internet, you must have the IP address of that device. Now whenever you go to a browser to open a website, the browser does nothing but requests an IP address corresponding to the website name. The system will be forwarding a DNS (Domain Name System) lookup request to the DNS server configured by your ISP. 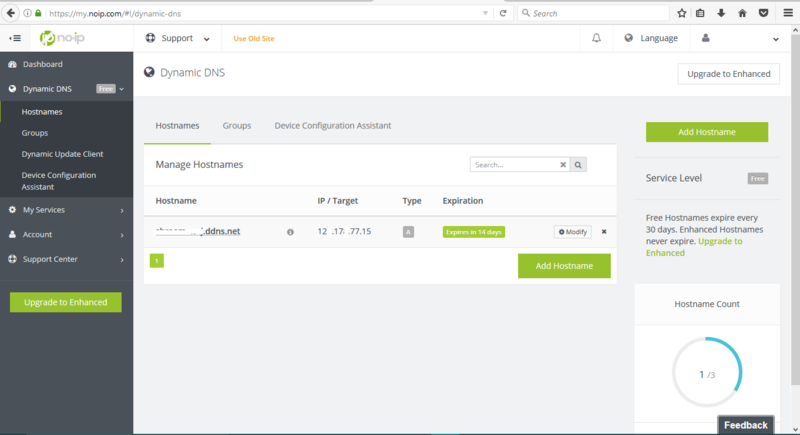 You can manually choose your DNS server also by configuring the same on your PC. Every time your routers go for a reboot, the ISP will be assigning a public IP to the router, from which all your traffic will be sent. You can access your router by using this public IP directly. But how can you know the public IP because it changes whenever your router goes for a reboot(most cases). Now either you can ask your ISP to assign you a static public IP address (for which you have to spend some bucks from your pocket) or else you can configure a DDNS. 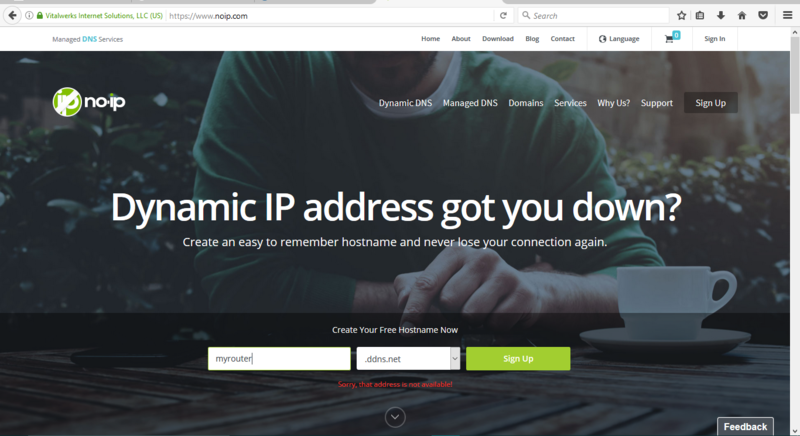 DDNS (Dynamic Domain Name System) is a method of updating the DNS servers with the public IP of the host, so that whenever your browser send a request for DNS lookup for the host address, the DNS server can respond with the public IP corresponding to the host. Now a days most of the router comes with the DDNS client built in, but in case you have an old router you can install a Dynamic update client in your PC. So that every time your PC comes online, the Dynamic update client will update the DDNS service provider with the public IP. Then your public IP will be updated with the DNS servers by the DDNS service provider. There are many DDNS service providers which provides free service for 1-3 hosts. For more host names, you have to register for a premium plan. For the demonstration purpose, we will use no-ip as the DDNS service provider and Huawei router for configuration. First head over to noip.com and create a free account. You have to give a specific host name, which you want to use for accessing your router. In the below picture, I have used “myrouter” as the host name and “.ddns.net” as the domain extension. You can choose other extensions if they are available. So my routers address is going to be “myrouter.ddns.net”. Fill the remain information needed like email address, name etc. And your account is now created. After logging in, you can see your host names and their corresponding public IP. Now coming to the router configuration, login to router “192.168.1.1” using your username and password. Most of the routers come with the username and password as “admin”. 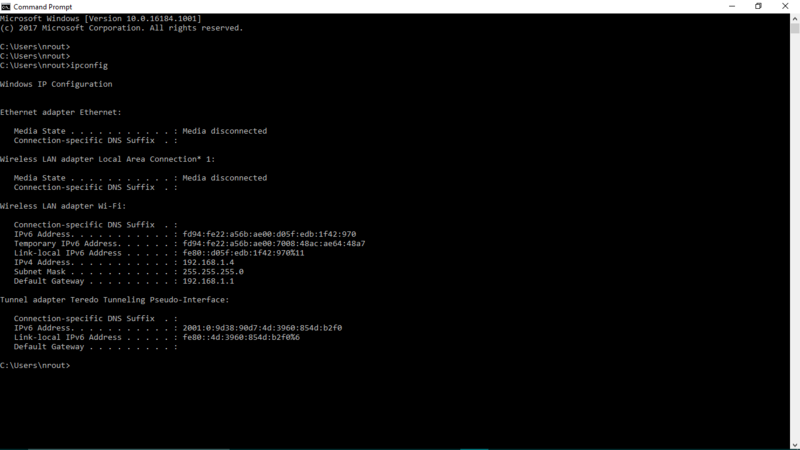 If your default gateway is not “192.168.1.1”, then in cmd prompt, you can check your default gateway using cmd “ipconfig”. 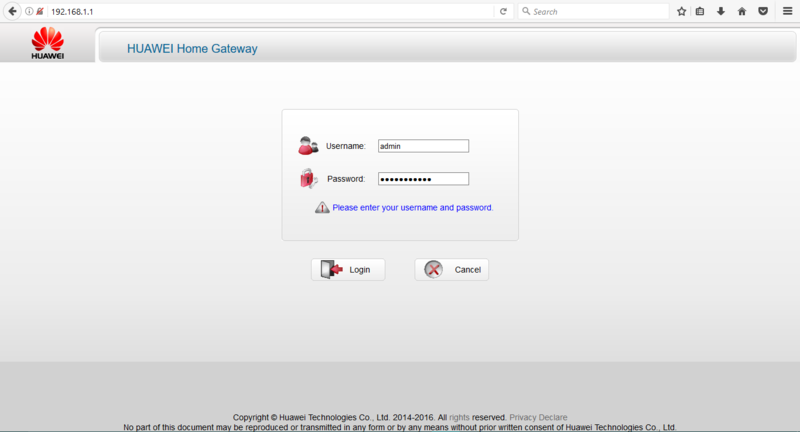 Login to your default gateway using the username and password. Now in the router window, head over the “Advanced tab”. Look for the DDNS options. Now in the DDNS tab, choose the DDNS service provider (in this case “no-ip.com ). Enter your host name what you entered while creating noip account (e.g. “myrouter”). Enter the domain name what you have selected while opening a noip account (e.g. 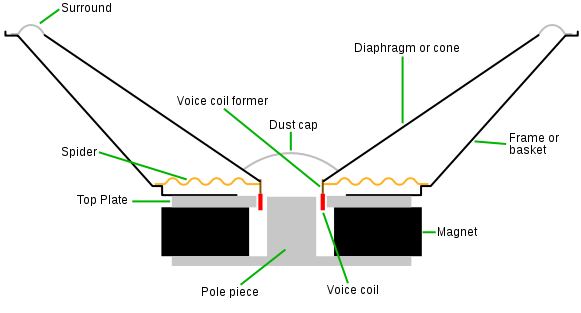 “.ddns.net”). Enter your email id and password for your no-ip account. 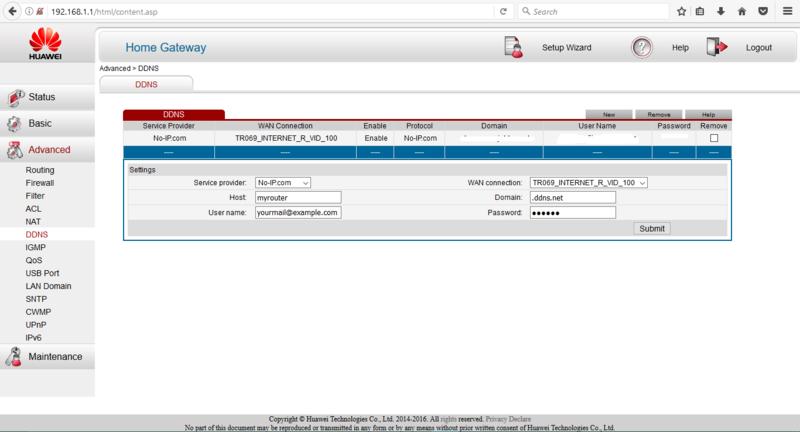 Select the WAN connection which is used to connect to internet (not applicable for all routers). Apply it. That’s it. Now just reboot your router once. Once your router comes up successfully, you can head over to your noip account and check the host name. Your host name would have been updated with the public IP. Now you can access your router from anywhere using the url what you have used for your router (e.g. myrouter.ddns.net). Now for those who don’t see any option in DDNS service provider list, they can download the Dynamic update client from here, which is provided by noip. Then install the dynamic update client in your PC or laptop and you’re done. Every time your PC/Laptop gets connected to the internet, the dynamic update client will do the same job what router does in previous scenario. For most of the router, access from WAN side is disabled by default (to protect your gateway from being attacked). So If after the above set of configuration, if you’re still not able to access your router from internet, then follow the below instructions. 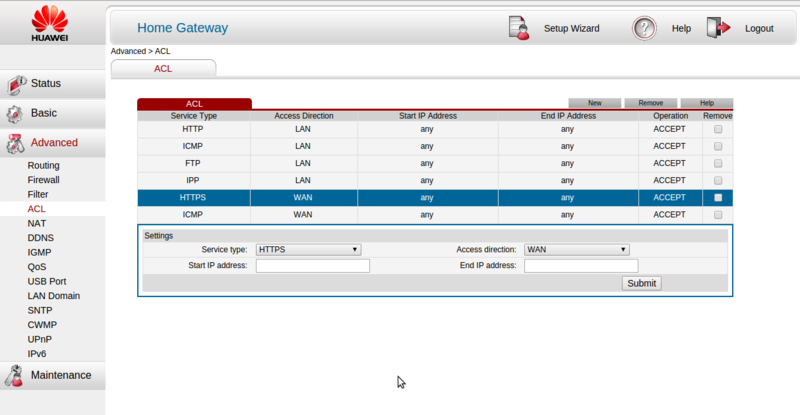 Find ACL settings in your router configurations page and allow the access via https/http from WAN side. Leave the source IP address and destination IP address blank. Save the configuration and try to access. If still you’re not able to access, then keep firewall in the router settings as Low / Disabled. Now you should be able to access the router from internet. Below are some of the DDNS service providers. This is how you can access your router remotely even when you are not connected to it via LAN or wifi. Thank you for visiting our page. Got something to ask, let me know via comments.